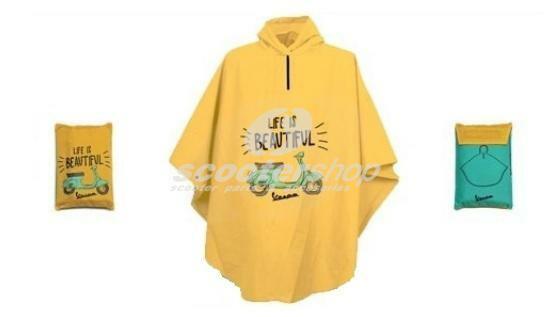 Rain Poncho Vespa "Life is Beautiful", yellow, unisex, one size,100% polyamide. 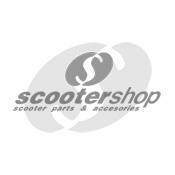 Perfect gift !!! 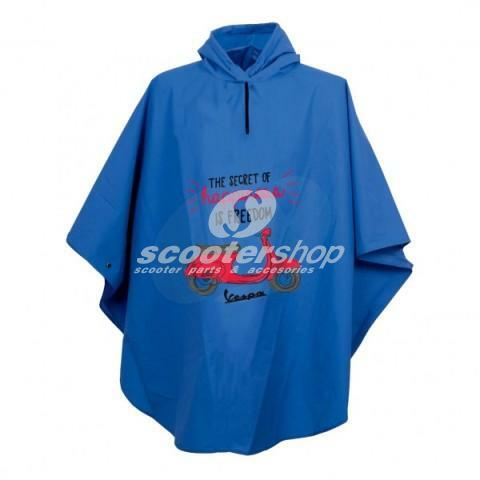 Rain Poncho Vespa "The Secret of Happiness is Freedom", blue,unisex, one size,100% polyamide. 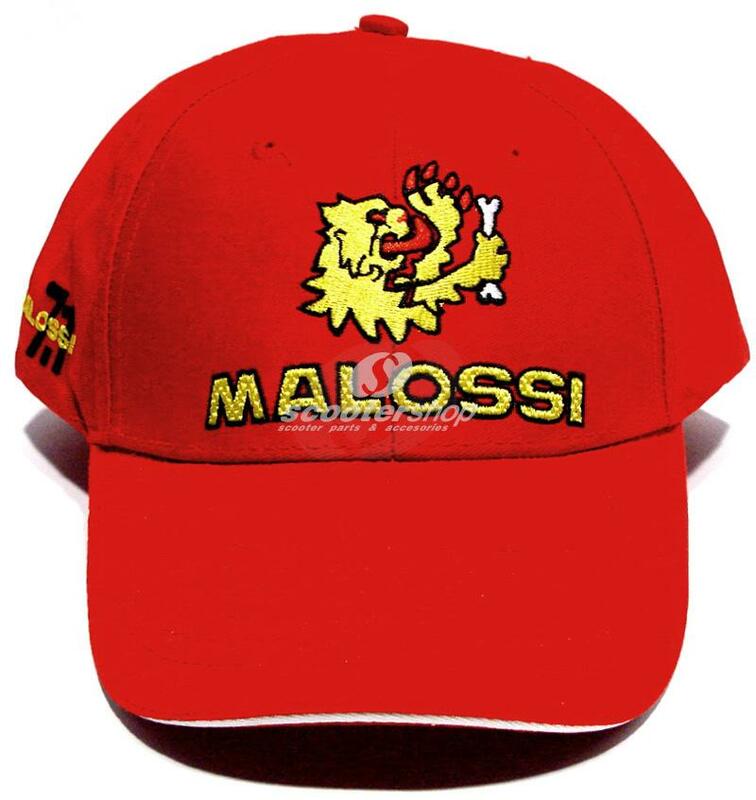 Perfect gift !!! 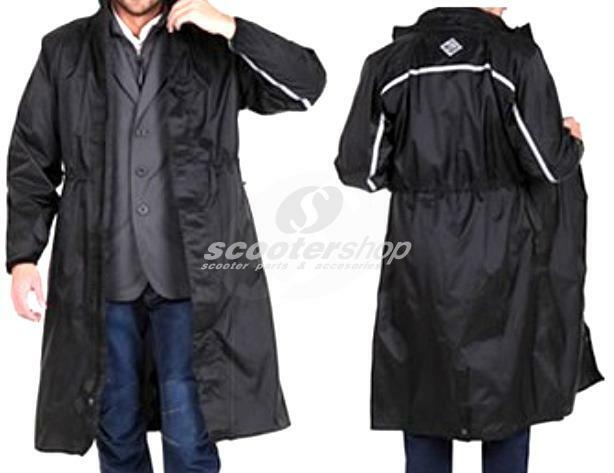 Raincoat 100% waterproof Tucano Urbano Parabellum XL-XXL .